Air purifier Inducts can be used in various HVAC (Heating, Ventilating and Air Conditioning). YUP technology can quickly and effectively kill various harmful microorganisms like germs and molds and can remove volatilizable organic substances like odor and the smell of cigarette. Unique UV lamp operating state can test circuit. Induct has passed CE certification. let Germicidal Sterilization is a process that uses UV-C light at sufficiently short wavelengths (254nm) to break down micro-organisms. Using a UV Air Purifier in your home's HVAC system creates a deadly effect on micro-organisms such as pathogens, viruses, and molds that normally thrive in these enviroments. Ultraviolet Air Purifiers can irradicate these micro-organisms and provide clean breathable air. For maximum UV-C output, the YupGuard UV Cleanser would be the correct choice. 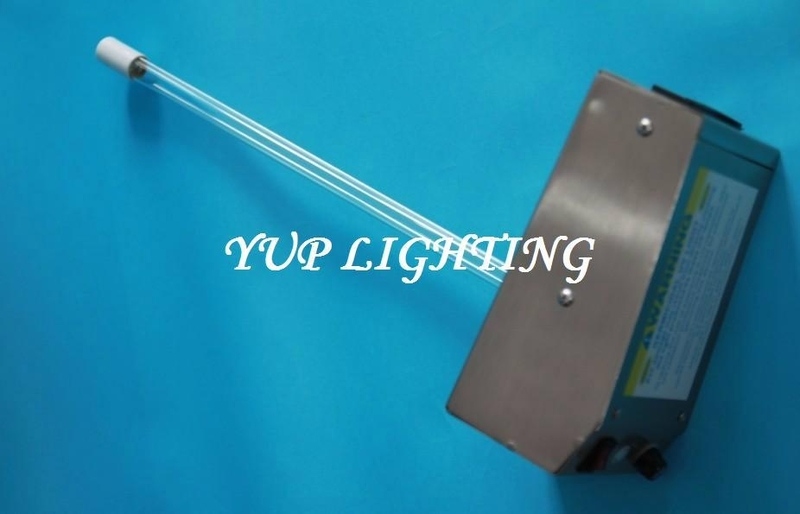 The YupGuard UV Cleanser features an all Stainless Steel connections, UV-safe viewport, detachable power cord, easy bulb replacement, matched ballast and bulb, Limited Lifetime Warranty. The YupGuard UV Cleanser also incorporates dual safety devices and has earned the UL Underwriters Laboratories Safety Listing. Every YupGuard UV Cleanser operates on 110volts of power. 12" 16" or 24" bulb lengths, 16"Bulb Standard. 24-30 month bulb optional. Single or Twin Bulb configurations. 550 to 1460 Microwatts* depending on model. None. Ozone generating bulbs available. 9,000 Hours Continuous. 8,000 24-30 month bulbs available.